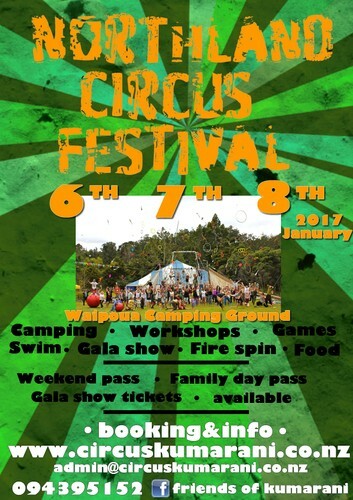 Circus Kumarani will host the first Circus Festival of the Year, the Northland Circus Festival, on the 6th, 7th and 8th of January 2017 at the same magical place again, the Waipoua Forest! 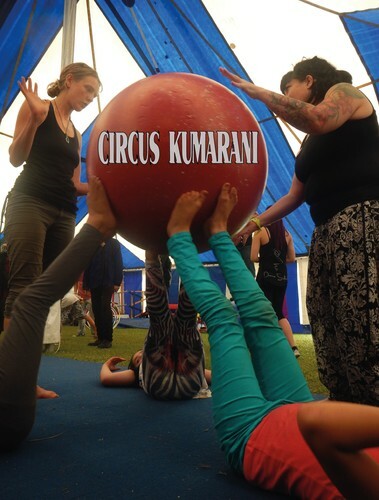 Ground to Aerial skills, beginner to advanced level, this festival is for everyone! Some workshops/games will be open for you. 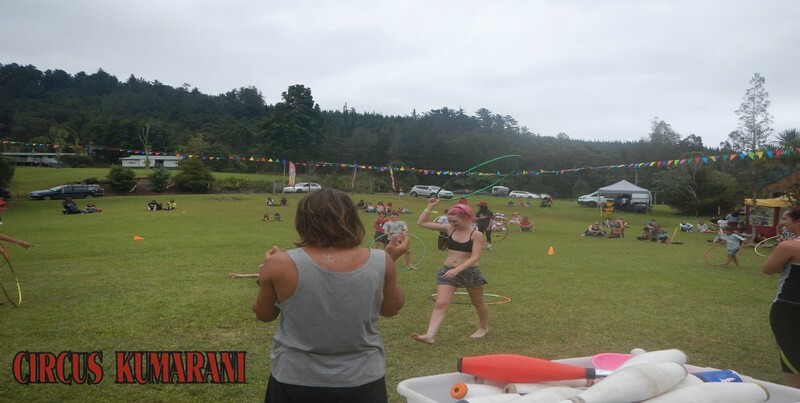 Based on Circus Arts and Maori culture, Kids to adults everyone can attempt! 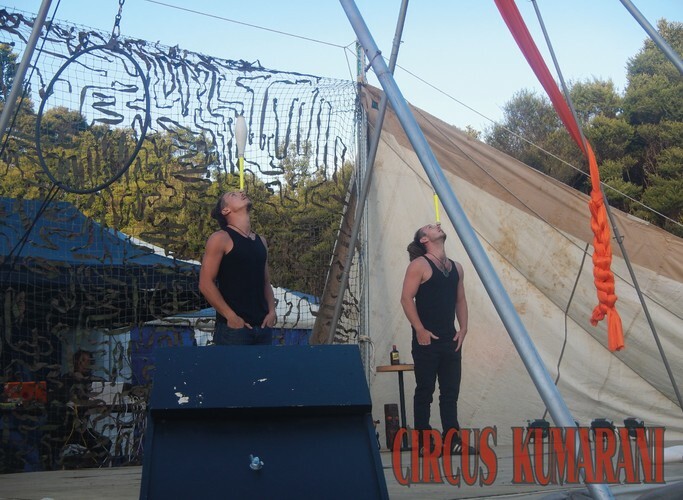 Don’t miss out and book now: admin@circuskumarani.co.nz or 09 439 5152. 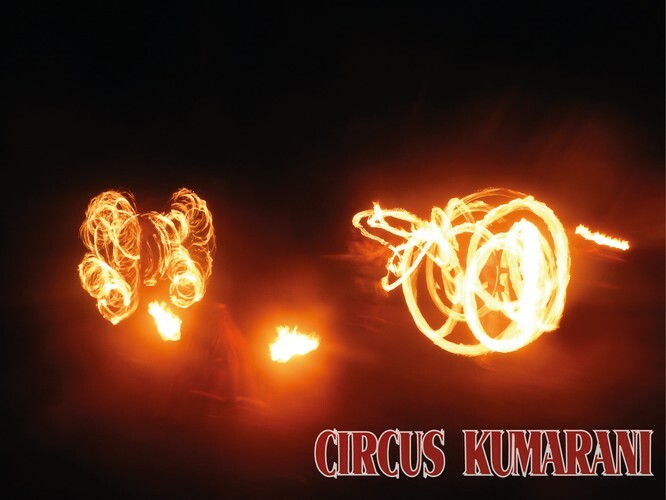 - Circus and cultural workshops - Gala Show – Renegade Show - Camping - Swimming - Fire Spinning - Healthy food.